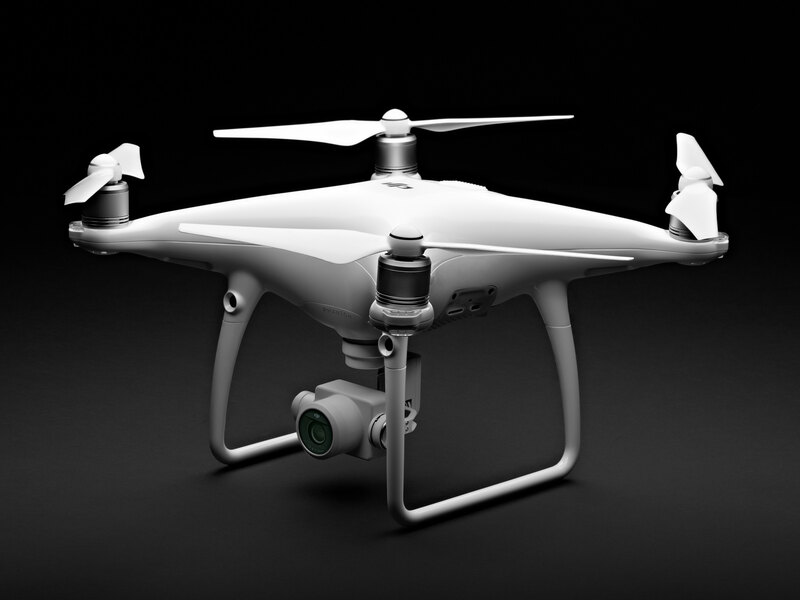 Drone maker DJI today launched a new model in its Phantom 4 series, the Phantom 4 Advanced. Compared to the original Phantom 4, the Advanced adds a 1″ 20MP sensor and a mechanical shutter to its onboard-camera. It is also capable of shooting 4K video at 60 frames per second and supports H.264 4K video at 60 fps or H.265 4K at 30 fps. In addition the new drone comes with a range of navigation and flight features that we’ve already seen on the original Phantom 4, such as Draw, ActiveTrack, TapFly, Gesture and Tripod. The Phantom 4 is also equipped with DJI’s FlightAutonomy system that uses 5 vision sensors, a forward-facing obstacle avoidance system, dual-band satellite positioning and ultrasonic rangefinders. The Phantom 4 Advanced now offers increased storage capacity, thanks to using a 128GB microSD card, and an extended flight time of up to 30 minutes.There is also a Phantom 4 Advanced+ version that offers an integrated 5.5″ 1080p screen in the controller. With the introduction of the new model the original Phantom 4 will be phased out but DJI promises after sales support will continue. The Phantom 4 Advanced and Advanced+ will be available from April 30 on store.dji.com‎ for $1,349 and $1,649 respectively. More information on the new model can be foud on the DJI website. April 13, 2017 – DJI, the world’s leader in civilian drones and aerial imaging technology, Thursday, introduced a new addition to the Phantom family – the Phantom 4 Advanced – offering creators an affordable way to capture aerial imagery with a more powerful camera and more precise controls. The new Phantom 4 Advanced model improves on the original Phantom 4, giving photographers a 1-inch, 20-megapixel sensor and a mechanical shutter that lets them explore all the creative possibilities that a flying camera can provide. For those who are ready to take their aerial camera work to the next level, the Phantom 4 Advanced is truly the most affordable, intelligent and powerful flying camera you can find. For more information, visit http://www.dji.com/phantom-4-adv.